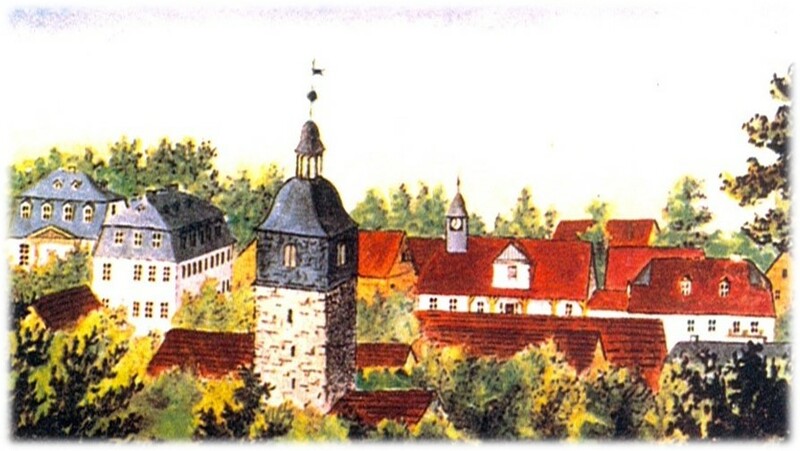 The National Froebel Network in the UK follows a long tradition dating back to the formation of the Froebel Society in 1874. This joined with the Froebel Union to form the National Froebel Foundation in 1938. 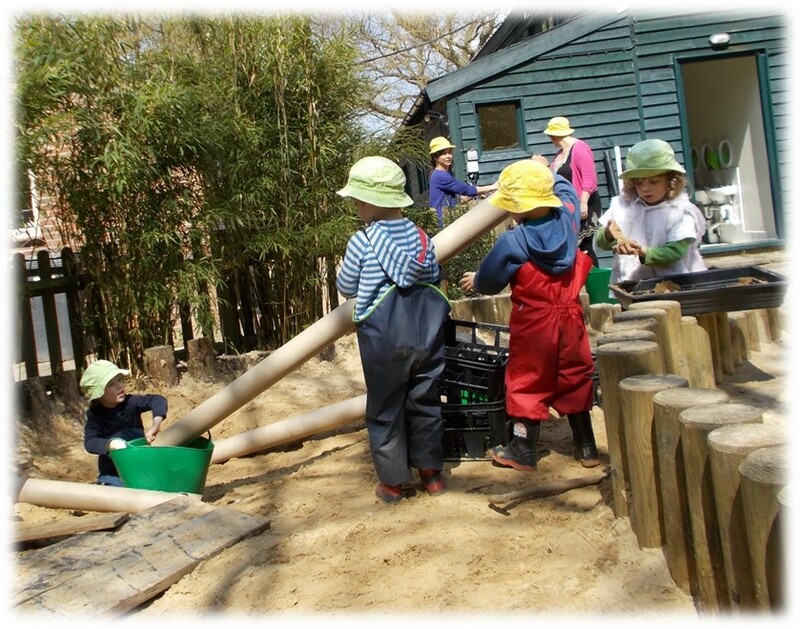 In 2011 the NFF launched the Froebel Network before becoming part of the Froebel Trust. 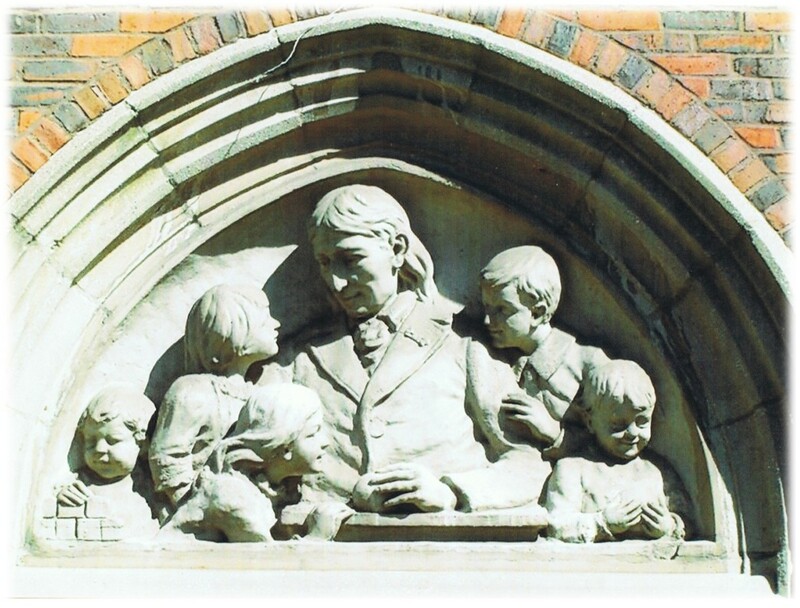 The Froebel Network continues as the national association for all those involved in Froebelian Education in the UK. The Network welcomes requests to join from all those engaged in Froebelian Education in the UK for children of all ages. Froebelian Education encompasses an approach to education that is child-centred and allows children to learn through purposeful activity and discovery. An education where learning is meaningful and connected. 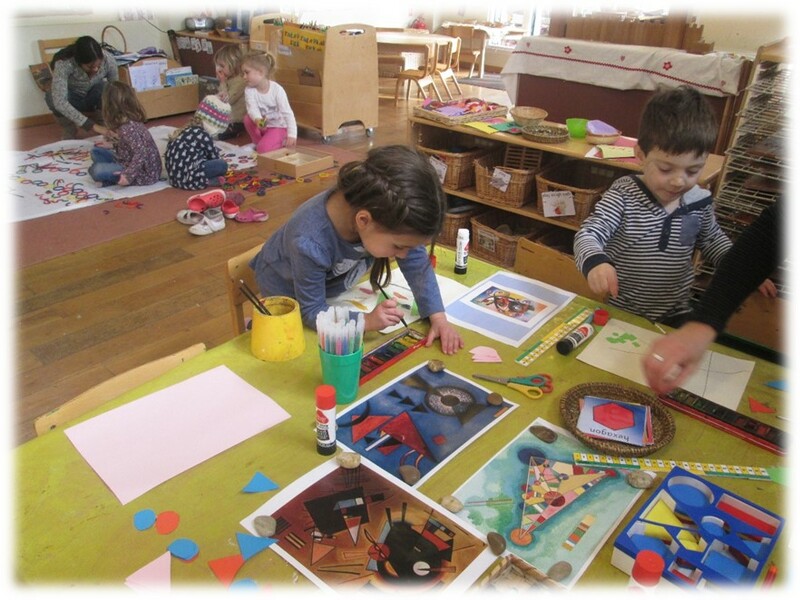 An environment that inspires, nurtures and fosters a child's imagination, creativity and thirst for learning. 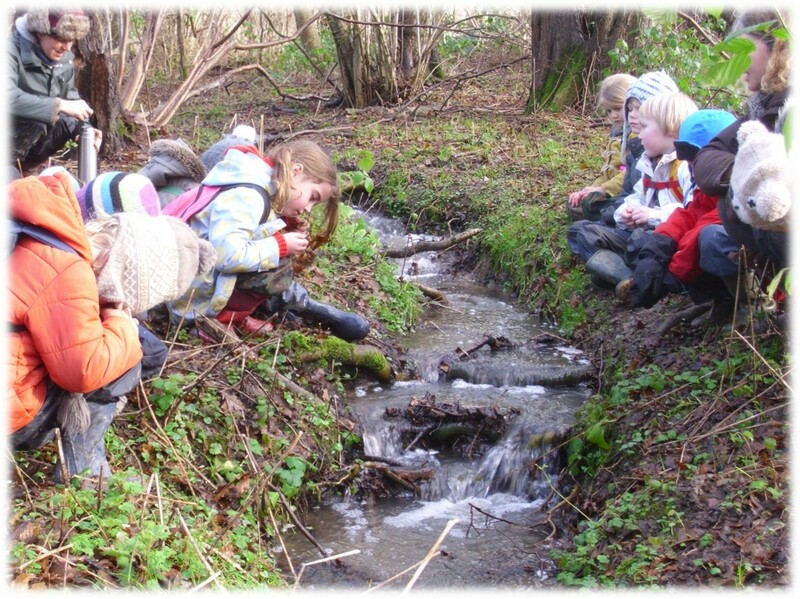 An approach that encourages children to think for themselves and makes good use of learning through the natural environment. The approach is not age restricted and in the UK there has been a long tradition of a Froebelian approach to education not only in the early years but throughout the primary phase and beyond. The Network is the place for all those engaged in Froebelian Education to stay in touch, share news, training and conferences and to promote good practice and share ideas. The Network keeps in touch by email through a newsletter and interim updates. To be added to the members circulation list simply forward your email address to join the Network. There is currently no charge for membership. The Network also has a Facebook group to provide a more interactive forum to exchange ideas, ask questions and let others know about training and conferences in which others with a shared interest may be interested. Join the Facebook group and keep in touch with others in the Network. Email to say you'd like to join the Network and we'll send you a link to the Facebook group by email.